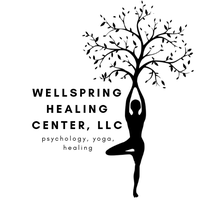 Contact Me - Website of Wellspring Healing Center, LLC! Contact us directly or you may fill out this form and one of us will get back with you shortly. I'm also available for video consulting with "VSee HIPAA-compliant telemedicine technology - Used by NASA astronauts aboard the International Space Station,"